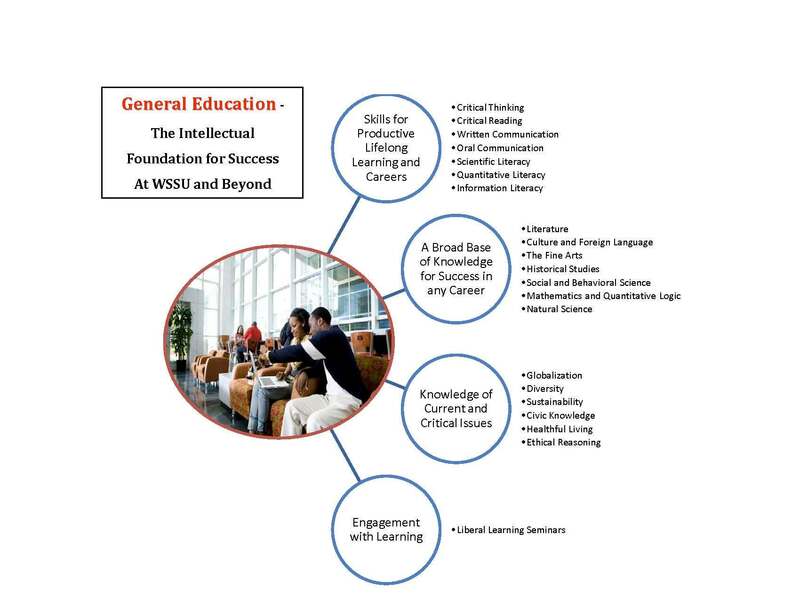 The Nonprofit Leadership Program at WSSU offers an innovative curriculum that prepares students to become the next generation of nonprofit leaders. The Certificate in Nonprofit Leadership is an online program that serves traditional students, professionals currently working in nonprofit agencies, and professionals seeking to transition their employment into the nonprofit sector. To receive the certificate, students must complete the required 18 semester hours, and earn or have earned a Bachelor’s degree. The certificate in Nonprofit Leadership will provide coursework and experiential training to prepare the next generation of nonprofit leaders. This online program appeals to traditional students from a variety of disciplines. Students must complete the following 18 semester hours to fulfill the requirements of the certificate. 1. Students will be familiar with the basic concepts of nonprofit leadership. 2. Students will understand the various business aspects of nonprofits. 3. Prepare students to participate in the development and leadership of nonprofits.